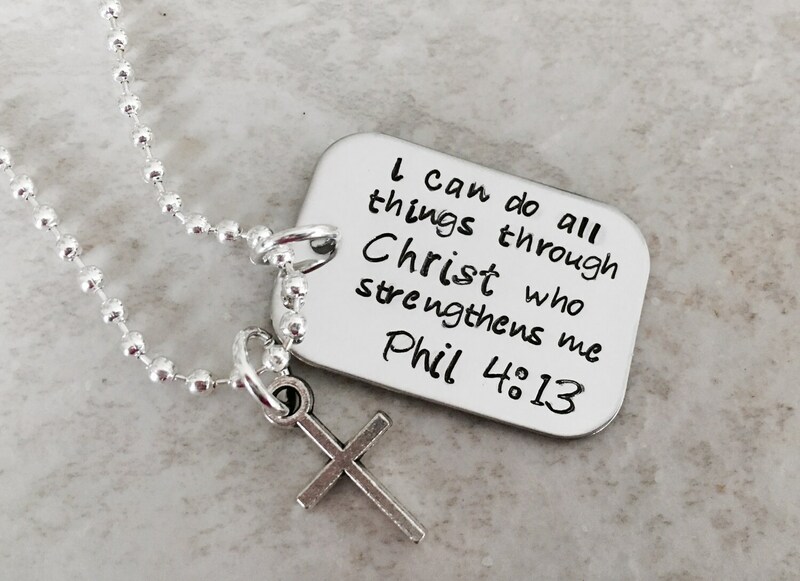 This particular piece says, "I can do all things through Christ who strengthens me. Phil. 4:13". 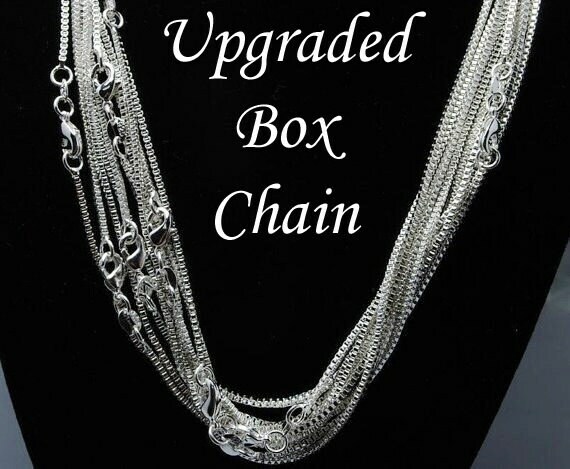 Please use the drop down menu provided to select chain type.